One of the San Diego’s largest distributors of premier Hawaiian dracaenas and palms. The best customer service around. 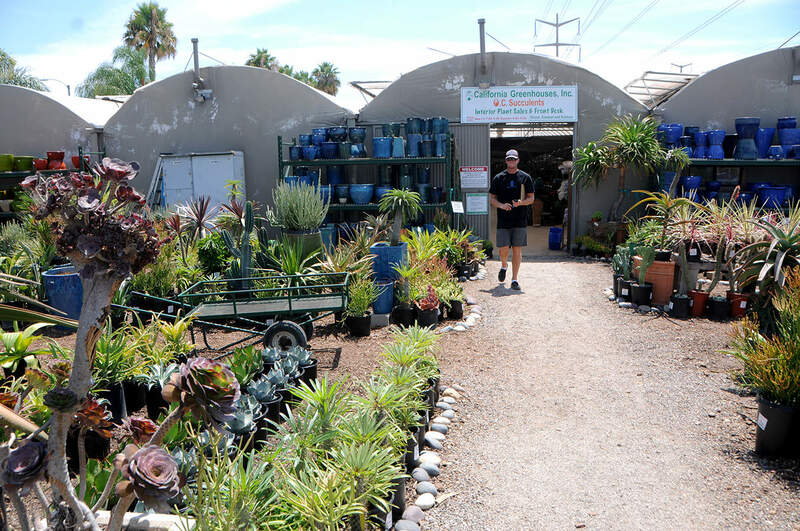 We are expert wholesalers and our goal is to help grow your San Diego garden, landscape or nursery business!